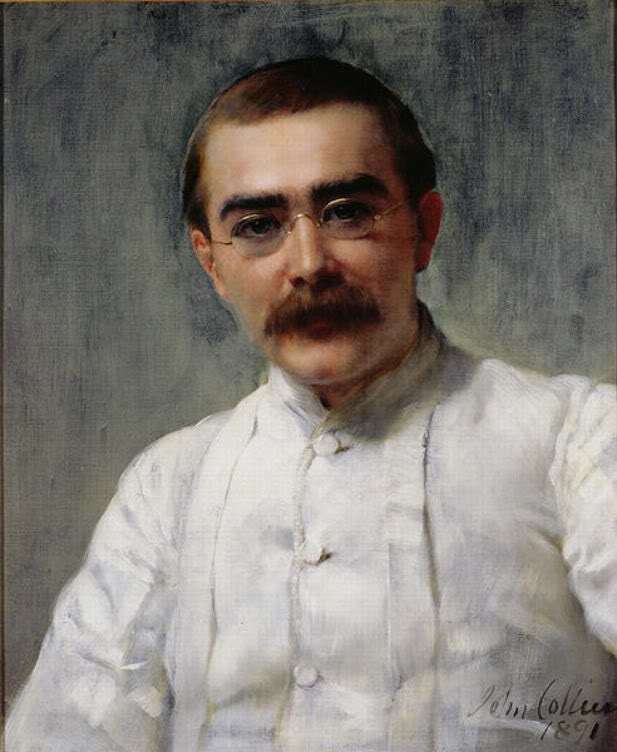 Kipling (30 December 1865 – 18 January 1936) is best known for his works of fiction, including The Jungle Book (1894), Just So Stories (1902), Kim (1901). 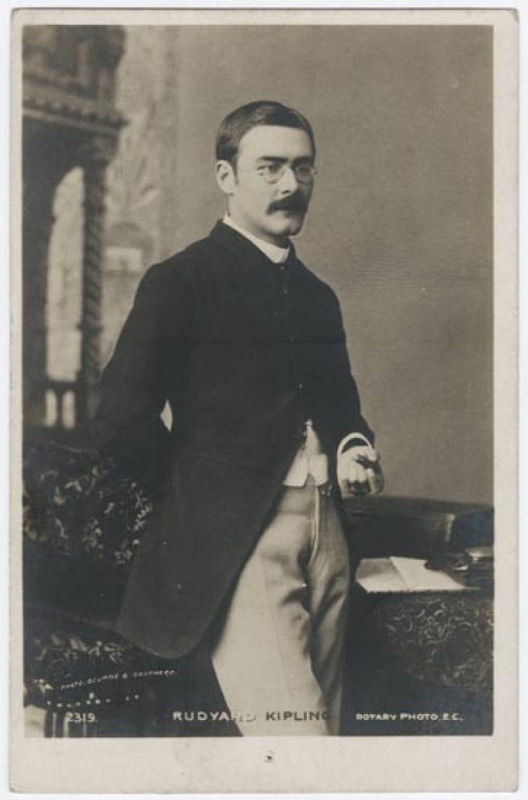 In 1907, he was awarded the Nobel Prize in Literature, making him the first English-language writer to receive the prize, and to date he remains its youngest recipient. He travelled to The Otway Ranges in 1891, describing Apollo Bay as “paradise by the sea” and was inspired to write this verse for his long poem Flowers. And I’ll say where you were born!